Our new and exciting bespoke highway emulsion for patch repair systems! 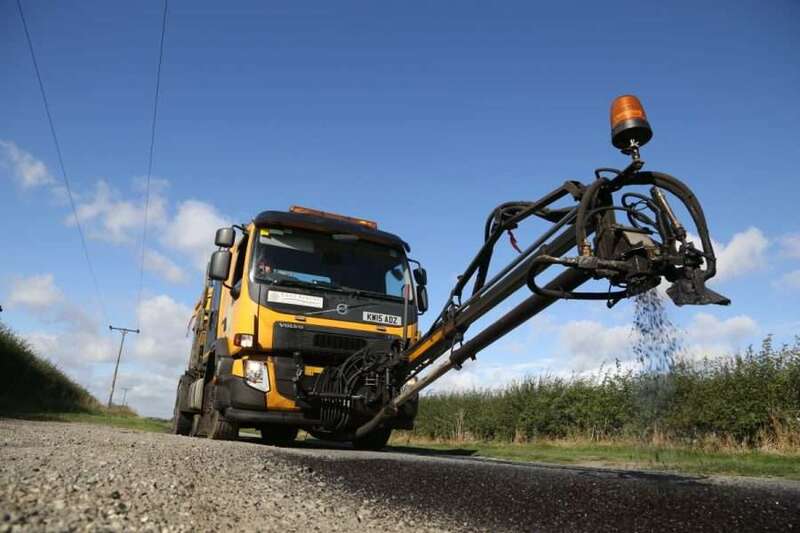 Air Patch is supplied to companies that specialise in the repair of potholes and other surface de-formations. BituChem, the market leaders in quality, service and value in the worldwide highway construction and surfacing industry.